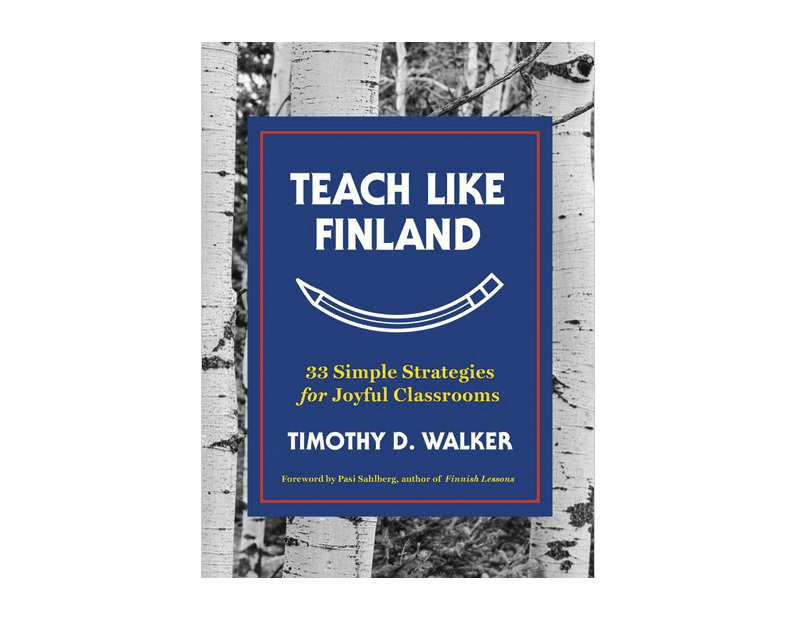 Have you read Teach Like Finland: 33 Simple Strategies for Joyful Classrooms? I just finished it and was VERY impressed. Probably, like most teachers, you've heard about Finland's amazing education system and how extremely well their 15-year-old students perform on PISA (Programme for International Student Assessment). This book, by Timothy D. Walker is a first-hand look at what goes on in Findland's schools. Walker is an American who moved to Finland with his Finnish wife to teach 5th grade in Helsinki. I absolutely LOVED this book. It's a thoughtful, inspiring, easy read. Walker details 33 different strategies, which are categorized under 5 different umbrellas: Well-being, Belonging, Autonomy, Mastery and Mind-Set. There are several things in the book that stood out for me. For starters, Finnish teachers value and protect their personal time. They are very serious about excellence in education but they also understand the need to lead a joyful, relaxed, stress-free life. 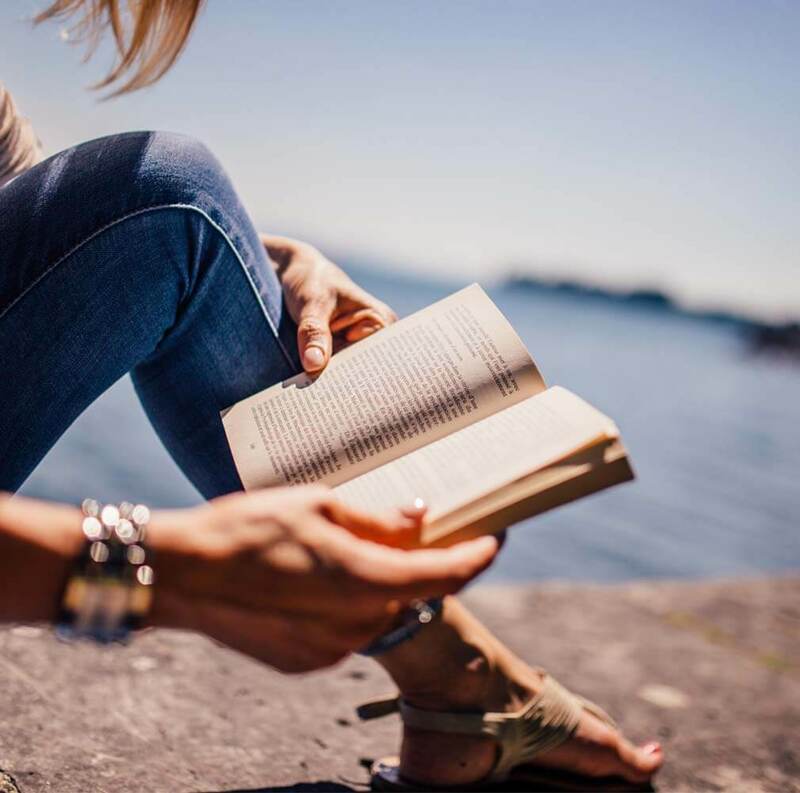 The school days are shorter, many breaks are built into the day, most of the teachers make a point of spending those breaks in the lounge with their colleagues, they don't take reams of work home with them, and vacations are vacations. Did you notice the word "joyful" in the previous paragraph? Cultivating an atmosphere of joy and autonomy in the classroom is also highly valued. While the curriculum is carefully followed, many of the teachers involve their students in the planning of units and allow for student choice within units. There's also a strong focus on connecting the classroom with the real world. It's common practice to celebrate student learning and to pursue whole-class dreams. Finnish students seem to be more independent than Canadian and US children, and will take on entire fund-raising projects themselves (with minor supervision by the teachers). Another remarkable practice is regular play breaks. The kids work hard for 45 minutes then go outside, socialize, run around, or play for 15 minutes. Then they come back in for another "round of learning". For every 45 minutes of instruction there's 15 minutes of break time, and the kids get to choose how to spend that time. These regularly scheduled brain breaks have been shown to increase learning focus and motivation! Have I piqued your interest in this book? As you can probably tell I HIGHLY recommend that every teacher give it a read. You might be thinking what's the point? Finland's education system is radically different from the one I'm teaching in. But most of Walker's strategies can either be used "as is" or with fairly simple modifications. We have "summer reading" money in our district this year. I just requested this book. Thanks for the recommendation. You’re welcome. I have a feeling you’ll love it!